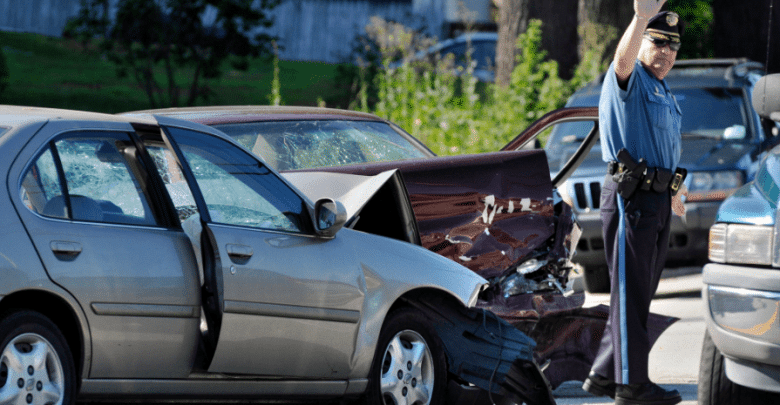 3 Critical Mistakes To Avoid In An Auto Injury Claim. Today’s guest blog is by The Fenstersheib Law Group, P.A., located in Hallandale Beach, Florida. The opinions expressed by the author in this and all guest blogs are not necessarily those of Attorney Mark E. Hall. It is a fact that the majority of people driving a vehicle have been involved in a motor vehicle accident at least once in their lifetime. It doesn’t matter how safe of a driver they might think they are, other drivers on the road generally put an end to their safety record. A driver can do his or her best to control their own vehicle but they can’t do anything about the negligence of others. Even if they are not at fault for causing the accident they still need to deal with the aftermath of the incident after it occurs. Knowing how negligence is handled in the state of your residence and how to avoid the common mistakes made after an accident is essential. Being involved in a motor vehicle accident can be unnerving and scary. A person generally doesn’t know how to proceed when it occurs. However, at such a time, it is imperative to keep a cool head once you are sure that you are safe to get out of the car. Avoid making these three critical mistakes. Images are essential to your case. Take as many pictures as you can of the accident and the surrounding area including damage to both vehicles, traffic signs, and road conditions. Also, take pictures or record video if possible of any visible injuries you have. Images or videos have the potential to strengthen your case. Insurance companies try to get you to take their initial settlement offer and people might be tempted to do so. However, it is common knowledge that the first offer is the lowest offer and you will probably not get what you truly deserve. There may be injuries that take longer to heal, and you might need to miss time from work. Accepting an initial settlement may get you the money quickly but it can prove to be a mistake down the road because once a case is settled, you won’t be able to reopen it. People oftentimes feel fine after an accident and thereby refuse medical treatment. This occurs due to a surge of adrenaline that courses through your bloodstream after a frightening event like an auto crash. It can potentially take hours or even days for symptoms to present themselves. Therefore it is important that you do not underestimate the injuries you sustained after the car accident. Insurance companies will be the first to question why your injuries have suddenly gotten worse. In the aftermath of an accident, people generally don’t know where to begin or how it’s going to end. However, you have to fight to protect your rights and a qualified and competent personal injury attorney can help guide you through this process. Legal counsel can help you get the compensation you deserve so you can focus on your health and recovery.